Your limited sale period shouldn’t go unnoticed! 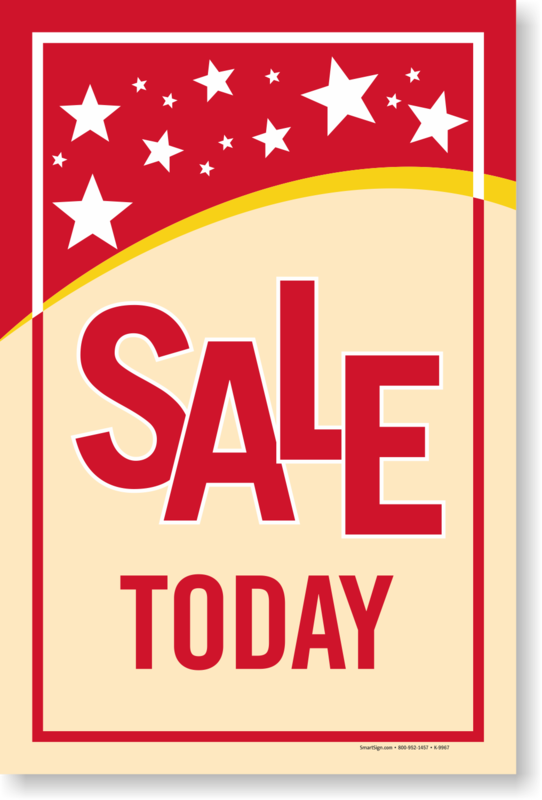 Display sale at your store with 'Sale Today' sign. • The panel smoothly slides into a sidewalk rolling sign frame.